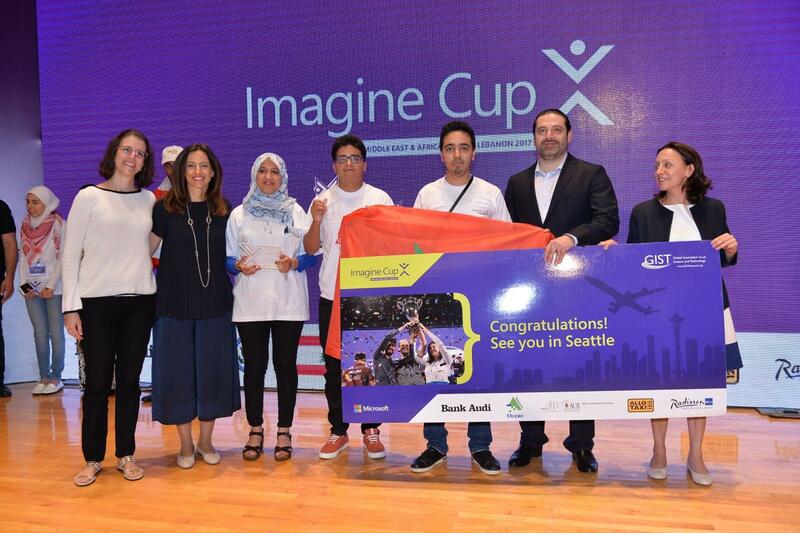 Team Morocco will be representing Africa at the 2017 Microsoft Imagine Cup World Finals. The only surviving African team in the world finals. They’ll be looking to make Africa proud by winning the championship with their idea. The 2017 Imagine Cup World Finals will take place on the 27th July at the Microsoft campus in Redmond. 54 teams from around the globe will present their innovations for the chance to win the ultimate prize package. It isn’t going to be any easy. These are the best innovations picked from the finals of the various regions across the globe. Team E-Park from Morocco qualified through the Middle East and Africa competition held in Lebanon. This year marks the 15th year of the competition. With such high stakes, there is also over $ 200,000 in prizes to be won. This is double the prize package from previous years. Winner of the competition will receive $100,000, a mentoring session with Microsoft CEO Satya Nadella, a $120,000 Azure Grant and a trip to Microsoft Build 2018 developer conference. It’s a bit disappointing not to see the other qualifiers from Uganda and South Africa make it through to the finals. So what is Team E-Park’s idea? It’s a web and mobile based solution to finding a parking space. Read more about the team and their project here. You would be able to see the parking space in real time, know which ones are taken, and which ones are free and head straight there. Not only that but you’d also be able to reserve the empty parking space ahead of your arrival. Other features include keeping track of your car in the parking lot, and in app parking service payment. Microsoft Executive Vice President, Cloud and Enterprise group Scott Guthrie will be the Host of the event. Also Microsoft’s Windows Insider chief Donar Sarkar will be a coach and will mentor at the championship. Other teams from the Middle East and Africa region will be presenting for the ultimate prize. That’s teams Green Jam (UAE), Bl!nk (Lebanon), DocStroke (Jordan), Beta (Oman) and WaCoMo(Qatar). Last year teams from Tunisia did quite well, making it to the last round of the competition but didn’t win the title. Other teams from last year were from Nigeria and South Africa. 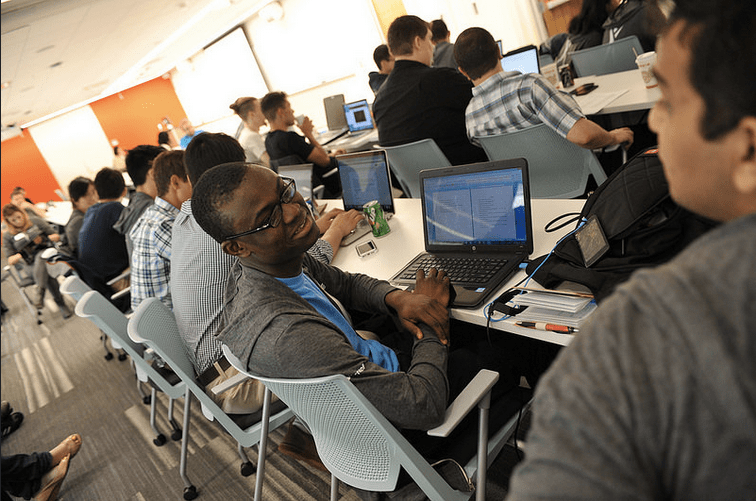 The Imagine Cup Championship will be live via a webcast at 9 a.m. PDT on July 27. We’ll do well to have it available on the page so bookmark this page and come watch it live. Excited about Africa at 2017 Microsoft Imagine cup world finals? Let’s hear what you think in the comments.